i. Bringing corruption into the heinous crime category, the Union Cabinet on Wednesday approved official amendments to an anti-graft legislation enhancing the penalty under it to a maximum of seven years imprisonment from the present five years. ii. The proposed amendments to the Prevention of Corruption Act, 1988 provides for more stringent punishment for the offences of bribery--both for the bribe giver and the bribe taker. iii. The official amendments propose to confer the powers of attachment upon the trial Court (Special Judge) instead of the District Court. iv. The proposed amendments would fill in perceived gaps in the domestic anti-corruption law and also help in meeting the country's obligations under the United Nations Convention Against Corruption (UNCAC). i. The Union Cabinet chaired by Prime Minister Shri Narendra Modi today approved Central Government spending of about one lakh crore on urban development under two new urban missions over the next five years. ii. The Cabinet has approved the Smart Cities Mission and the Atal Mission for Rejuvenation and Urban Transformation of 500 cities (AMRUT) with outlays of Rs.48,000 crore and Rs.50,000 crore respectively. iii. Under the Smart Cities Mission, each selected city would get central assistance of Rs.100 crore per year for five years. Smart City aspirants will be selected through a ‘City Challenge Competition'. iv. Smart City Action Plans will be implemented by Special Purpose Vehicles(SPV) to be created for each city and state governments will ensure steady stream of resources for SPVs. i. 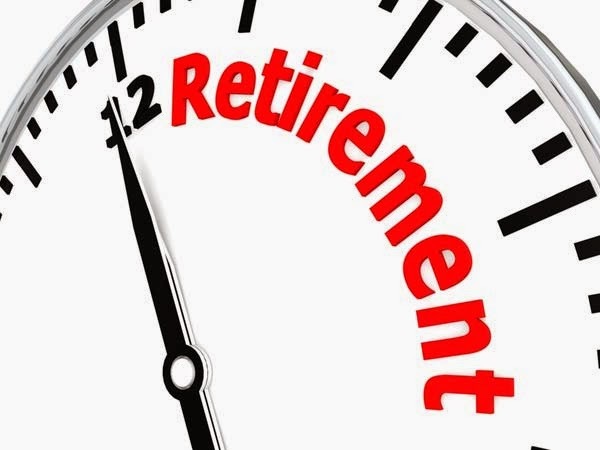 The Cabinet approved the continuation of Rs 1,000 minimum monthly pension for pensioners under the Employees' Pension Scheme beyond the financial year 2014-15.
ii. The decision to continue with the pension on perpetual basis was taken at a meeting of the Cabinet chaired by Prime Minister Narendra Modi. iii. The Cabinet also approved corresponding grant of continuous annual budgetary support for implementing the minimum pension, which will be to the tune of Rs 850 crore per year on a tapering basis. 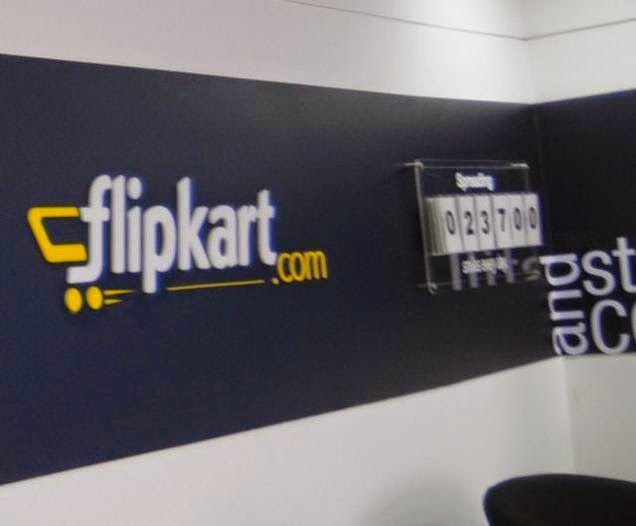 i. Online marketplace Flipkart has acquired Delhi-based mobile engagement and marketing automation company Appiterate. ii. Appiterate started as an A/B testing product for native mobile apps later on expanded into a full-fledged mobile marketing automation platform. iii. Post the acquisition, Appiterate's mobile marketing automation platform will be integrated into Flipkart’s mobile app. i. D Harika and Koneru Humpy came up with fine individual performances to win silver and a bronze respectively. ii. 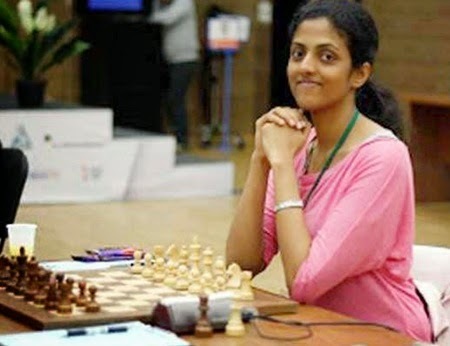 Indian eves finished fourth in the women’s world team chess championship. iii. China was beaten in the final round by Georgia, who finished the event with an impressive 17 points to clinch the gold medal. Georgia drew just one and won the remaining eight matches in this round-robin contest. i. The Delhi government today gave approval for the setting up of a farmer compensation scheme to be named after Gajender Singh, who allegedly committed suicide during an AAP rally on April 22.
ii. The government has also decided to give job to a member of Gajendra's family and martyr status for him, as demanded by the farmer's kin. iii. The decisions were taken during a Cabinet meeting today, chaired by Chief Minister Arvind Kejriwal. iv. 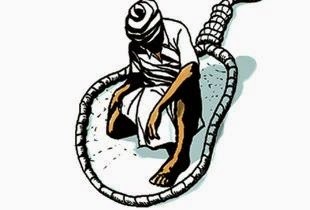 Singh, a 41-year-old farmer from Rajasthan, allegedly committed suicide by hanging himself from a tree during an AAP rally against the land ordinance. i. 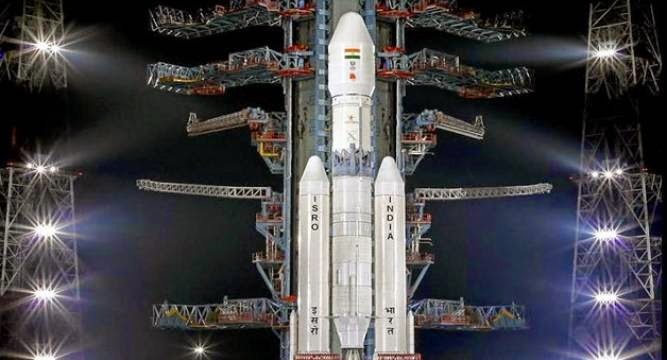 An indigenous cryogenic engine, that will help India put satellites of upto four tonnes in geostationary orbit, was tested successfully at ISRO's propulsion complex at Mahendragiri in Tirunelveli district, Tamil Nadu. ii. The powerful version of the cryogenic engine was successfully ground tested at the Liquid Propulsion Systems Centre (LPSC). iii. The test was conducted for 635 seconds and it was successful, Vikram Sarabhai Space Centre sources in Thiruvananthapuram. iv. India has till now been dependent on foreign launch vehicles to send heavier satellites to the required orbits.